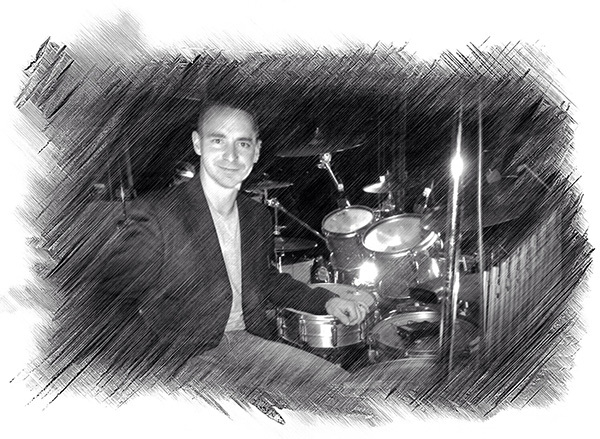 Welcome to the website for - Camberley Drum Teacher - Chris Hempsall. Here you can find out about the fantastic teaching facility and drum studio located just outside Camberley and how to take the first steps towards booking regular drum lessons with professional drum kit and percussion teacher Chris Hempsall. Chris has over 16 years of worldwide playing and teaching experience and has studied under several master tutors including virtuoso orchestral percussionist and composer Cameron Sinclair, Trinity syllabus contributor and educator Paul Francis, and the nationally renowned snare technique and drum kit instructor Bob Armstrong. As a teacher he is demanding and thorough, and has a history of flawless exam results through setting achievable student targets at home and in the studio. Learning the drums is a personal and individual process that takes time, patience and dedication. The drum studio is situated a short distance from the M3 in Camberley and is easily accessible from all the surrounding towns and villages including Aldershot, Farnborough, Fleet, Woking and Guildford. 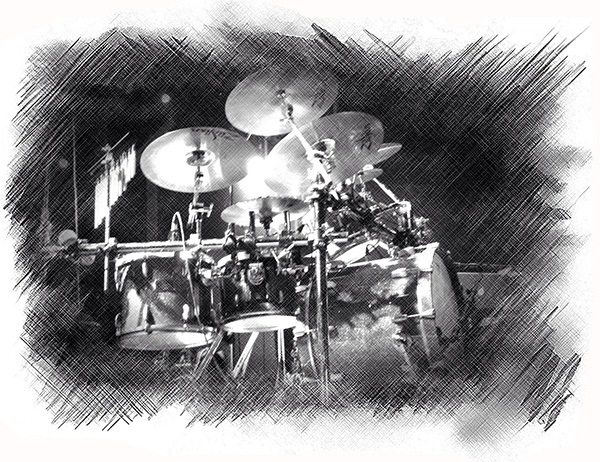 With two full size professional quality acoustic drumkits installed, the studio is the ideal place to come and study. A vast library of backing tracks, books, DVDs and Chris’ classical training and session experience will ensure that no gaps are left in your personally designed syllabus. 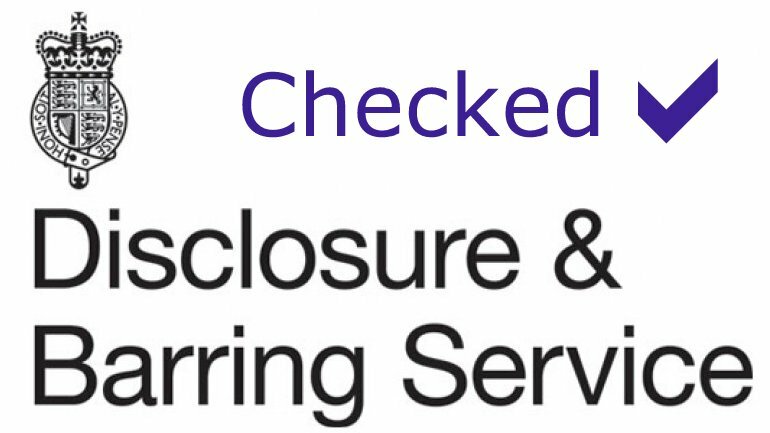 For more information please use the Enquiries page or the Email button below and check back regularly for site updates and downloadable content. Contact Me or join me on Social Media! New User? REGISTER to become a VIP and gain access to exclusive content and FREE downloads!